NLS undergraduates Alice Radford and Sophie Price take third place at the 2016 UH/Blackstone's National Criminal Advocacy Competition. 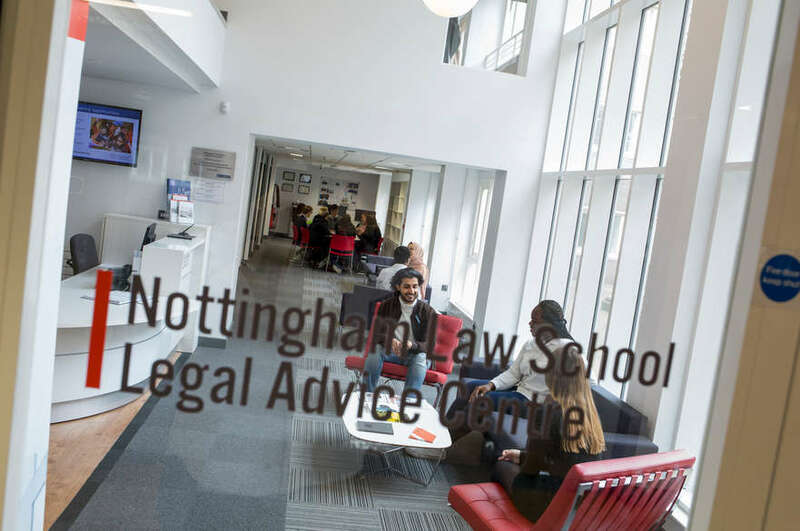 Nottingham Law School (NLS) undergraduate students Alice Radford and Sophie Price, both studying LLB (Hons) Law (full-time), have taken third place at the UH/Blackstone's National Criminal Advocacy Competition. 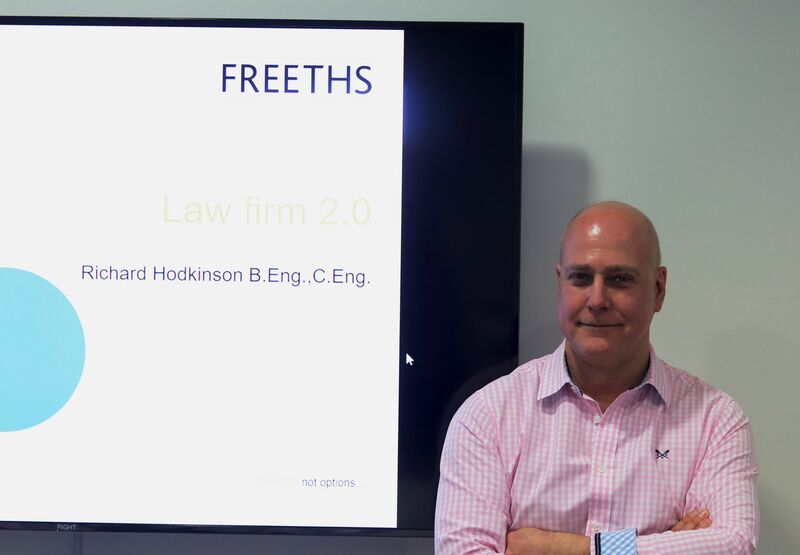 The finals weekend of the competition took place between Friday 1 - Sunday 3 July, hosted by the School of Law at the University of Hertfordshire. On Friday 1 July, Alice and Sophie met competing university teams and attended an advocacy masterclass delivered by an experienced barrister. Team NLS were successful at the quarter-finals (Saturday 2 July), advancing into the semi-finals the following day, in which they placed third by a narrow margin. "Sophie and I are so happy to have placed third in the UH/Blackstone's National Criminal Advocacy Competition 2016, after progressing to the semi-final and narrowly missing out on the final by a point or two," Alice said. 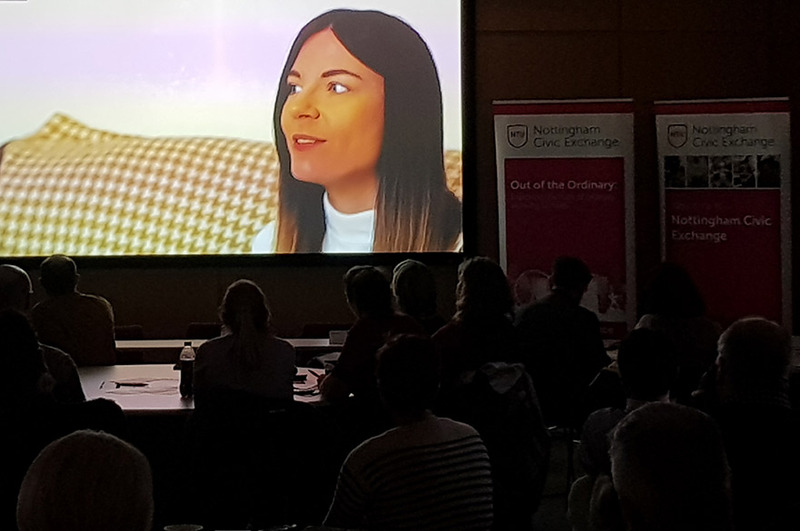 Nottingham Law School is delighted by Alice and Sophie's achievement and continues to encourage student engagement in mooting and advocacy opportunities available to students of Law. Alice has written a blog piece on her experience. Read it here.